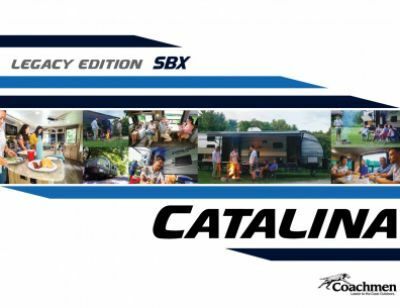 Embark on an ambitious adventure with the 2020 Coachmen Catalina Legacy Edition 313DSRBCK Travel Trailer! Here at Gillettes Interstate RV, we're not only mid-Michigan's largest, full-line RV dealership, but we've been in business for more than four decades! With our low, low prices and easy financing, we can put you in the RV of your dreams quickly and easily! We're conveniently located at 7210 E Saginaw St East Lansing Michigan 48823, so stop in and see us today! You'll drive away with the RV you've always wanted! Even if you don't live in East Lansing, we can still help you. 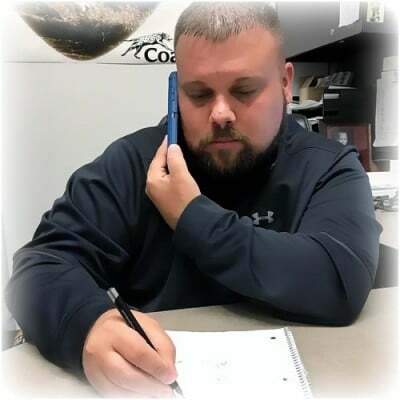 Visit us online and give us a call at 517-339-8271. With our door-to-door, 24/7 delivery service anywhere in North America, we'll help you find the perfect RV at the perfect price! Enjoy the calm shade of the 18' 0" awning while you lounge outside! You can take this RV around the nation with its manageable hitch weight of 872 lbs. and GVWR of 9800 lbs. Nothing beats comfortable living on the road! 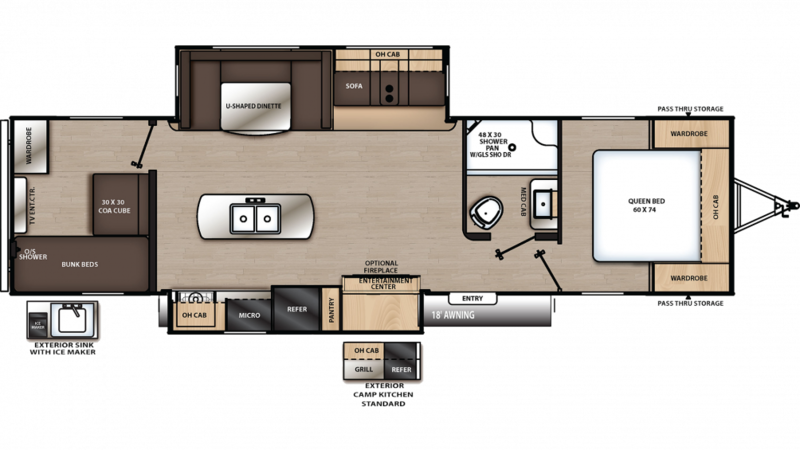 This RV is a roomy 35' 8" long and 8' 0" wide, with 2 slides that open easily to optimize the living space! Thanks to the modern 13500 BTU a/c unit, you'll stay cool on those sizzling summer days! When the temperature drops on those cold nights, the efficient 35000 BTU furnace will keep everyone toasty and warm! Sleep in a comfortable Queen bed when you camp! There's enough sleeping space for up to 6 people inside! The 7.00 cu. ft. refrigerator keeps food fresh throughout the entire camping trip. The kitchen also has a 3 burner range cooktop and a sink with plenty of clean water from the 44 gallon fresh water tank. If you need comfortable sleeping accommodations for your big family, then the Coachmen Catalina Legacy Edition 313DSRBCK is just your style! It features 3 beds, including the cozy Bunkbeds in the bunkhouse! Don't want to leave the fresh air and sunshine when it's time to cook up a meal for everyone? You won't have to, thanks to the outdoor kitchen!